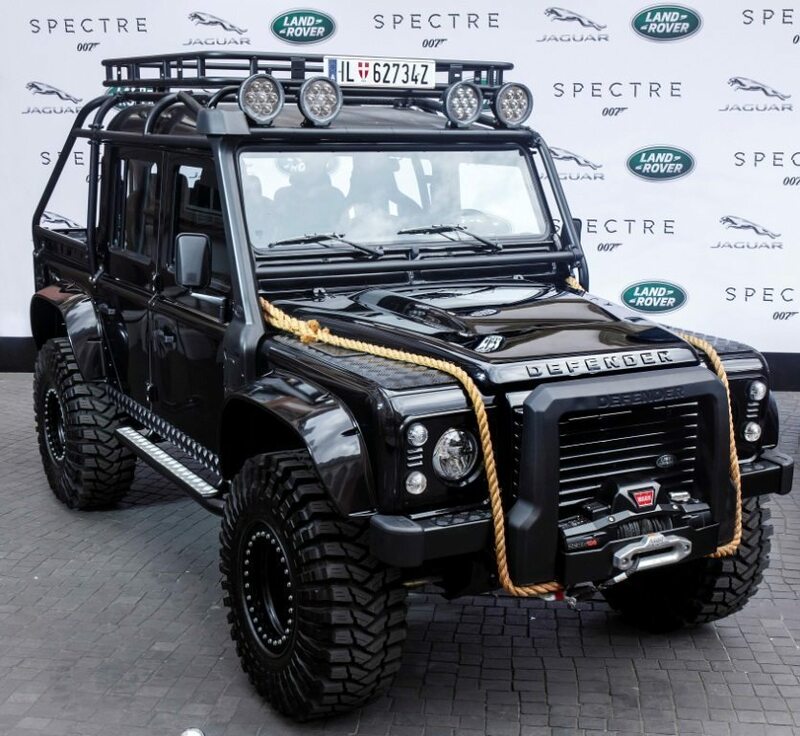 Luxury car manufacturer Jaguar Land Rover will celebrate their vehicles’ role in the highly anticipated Bond adventure, SPECTRE, at the Dubai International Motor Show 2015. 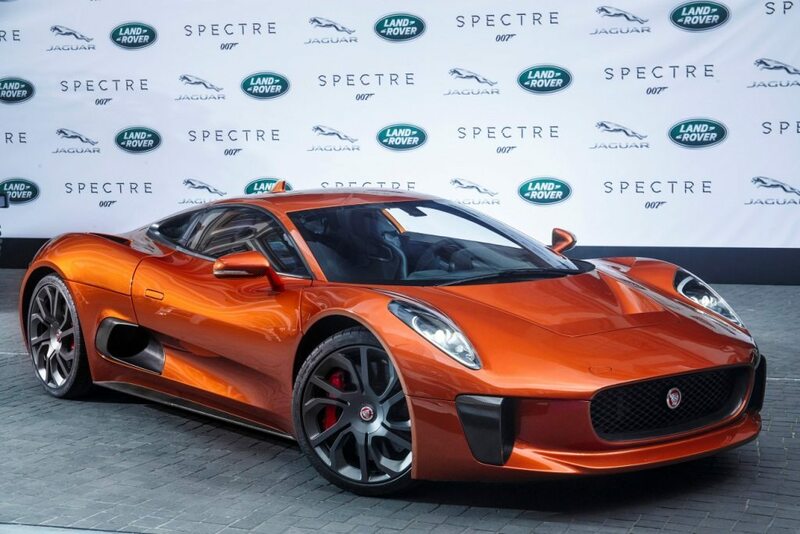 Cars, including the Jaguar C-X75, Range Rover Sport SVR and the iconic Land Rover Defender, will steal the limelight as they make their first public debut in the Middle East from 10th November. The public can view the vehicles at the Jaguar Land Rover stand located in Sheikh Saeed Hall 1 at Stand SS105.